Warsaw police special speeding unit reveals logs for its first two months. “Idea behind the creation of the special force SPEED is to tackle dangerous and aggressive road behaviour and reduce the number of accidents,” said Piotr Jakubczak, head of the unit. The police withholds the information about the number of officers comprising it. SPEED covers the area of Warsaw and suburbs using both marked and undercover vehicles, with the latter constituting the majority. It monitors areas where violation of law is frequent and sites of illegal road races. 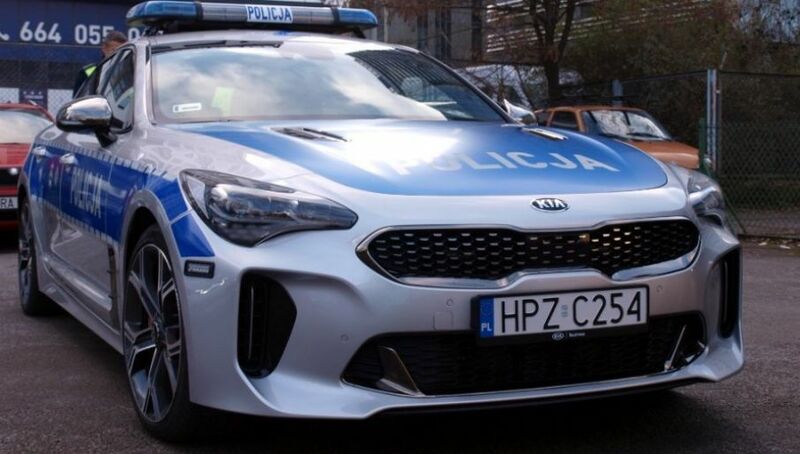 Since the beginning of December, Police’s newest acquisition, KIA Stinger GT, serves in the unit. According to the official information released, police has already registered more than a 1,300 checks. Out of that, 975 resulted from excessive speeding and the rest for offenses such as talking on the phone while driving. According to the Polish law, a driving licence is suspended for three months for exceeding more than 50 km/h over the speed limit in the built-up area. Since October, 209 drivers lost their licenses because of that in Warsaw alone, the police reports.